Finding aid only for Manuscripts Small Collection 2358. Plat map of Bardstown, Kentucky, certified as true copy by Benjamin Grayson, Nelson County Clerk. Includes some contemporaneous information about conveyances of the lots. Also includes brief notes by Jack Muir on some of the lots and their owners. 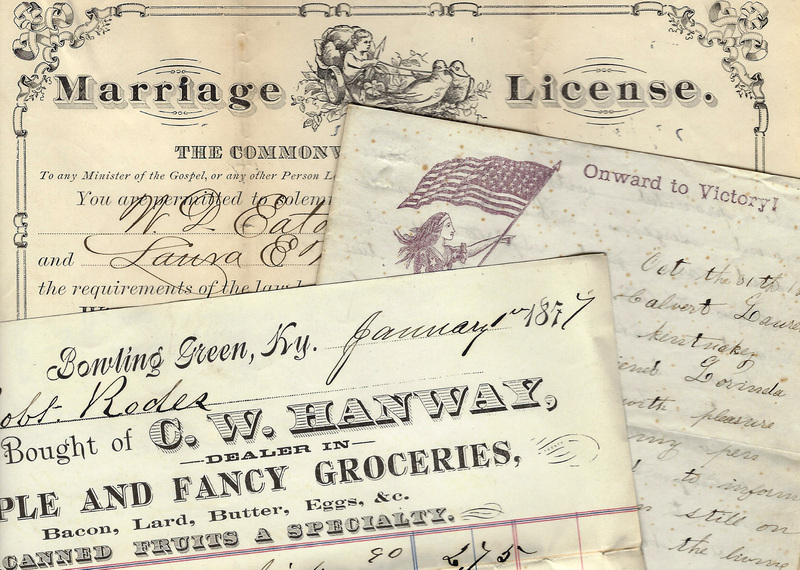 Folklife Archives, Manuscripts &, "Bardstown, Kentucky - Plat Map (SC 2358)" (2010). MSS Finding Aids. Paper 1496.